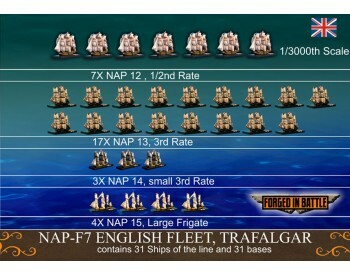 British Fleet These fantastic ships come to us from Forged in Battle. 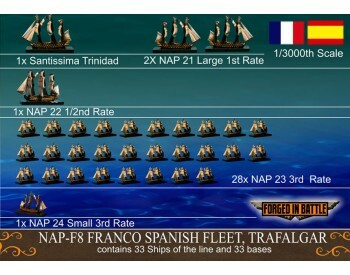 Ships are unpainted, bases in..
Franco Spanish Fleet These fantastic ships come to us from Forged in Battle. Ships are unpainted, b..